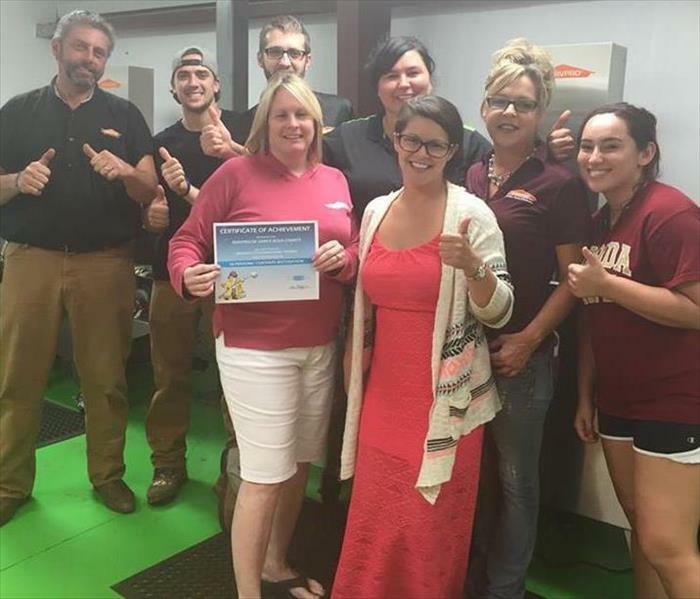 SERVPRO of Santa Rosa County is proud to support our local organizations. 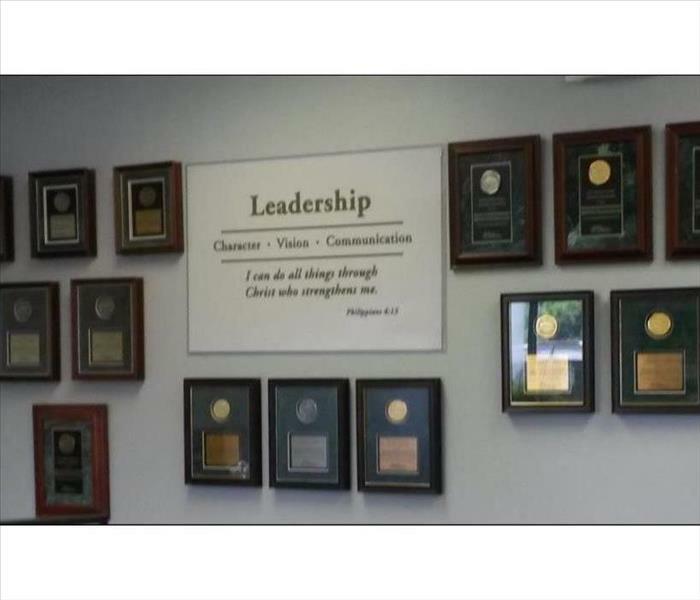 SERVPRO of Santa Rosa County is the only restoration company in N.W. Florida that offers ultrasonic cleaning. 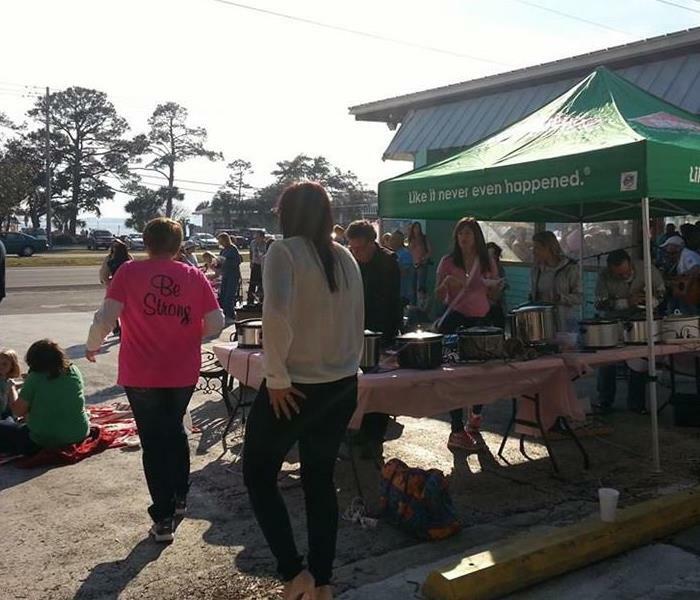 Soup cook off in Navarre, supporting the Twisted Sista's Relay for Life fundraiser. After a long day of teaching fire safety!! 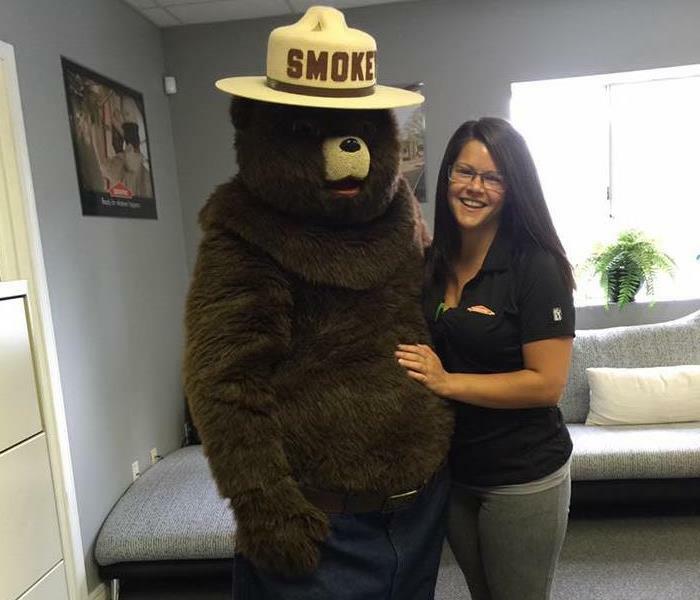 Smokey likes to stop in and visit his friends at SERVPRO of Santa Rosa County.